Every week we’ll be doing a feature on a game that we’re looking forward to here at PSU. 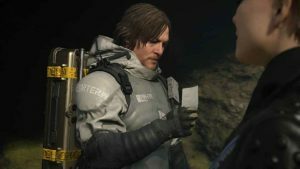 Chiefly, these games will tend to be upcoming titles that haven’t been given a lot of press, and as such, we quickly go about breaking down what the game is about and what we’re looking forward to about it. This week, we’ll be taking a look at Stellaris: Console Edition from Paradox Interactive. Stellaris: Console Edition – What is it about? A massive hit on PC when it arrived on that platform back in May 2016, Stellaris is what folks call a ‘grand strategy’ title. This basically means that the scope of strategy and tactics that Stellaris deals with is absolutely huge. Stellaris: Console Edition possesses abyssal levels of depth. In real terms, this means that in Stellaris you’ll be exploring the galaxy, striking up diplomatic agreements with alien races, waging war upon others and managing fleets of ships and planets stuffed with people who are looking to you for leadership. Simply put, you’ll not find a sci-fi strategy title that offers more, or lets players do more than Stellaris on PS4. Think EVE Online (if it was offline), crossed with space-age Sid Meier’s Civilisation and you’re almost there. 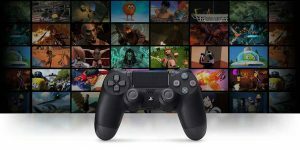 Oh, and that ‘Console Edition’ part is important too – as it reflects the efforts of developer Paradox Interactive to tailor the mammoth, full-fat for Sony’s home console; refining the UI and improving accessibility in regards to the Dualshock 4 controller. Stellaris: Console Edition – What do we like about it? One of the deepest strategy games ever made for any platform, Stellaris: Console Edition is so well regarded because of how much you can do in it – and it’s this breathtaking scale and scope that has us salivating. From brokering fragile alliances to engaging in all-out galactic warrior, the breadth and scope of what you can do in Stellaris: Console Edition is breathtaking. Beginning from humble origins, Stellaris; Console Edition presents players with a procedurally generated galaxy that in turn encompasses a massive amount of unknown planets and civilisations to uncover. By engaging in galactic scale resource management, warfare, diplomacy and the use/discarding of traditions and policies, Stellaris: Console Edition presents a near infinite tapestry for players to write their chronicle of conquest. 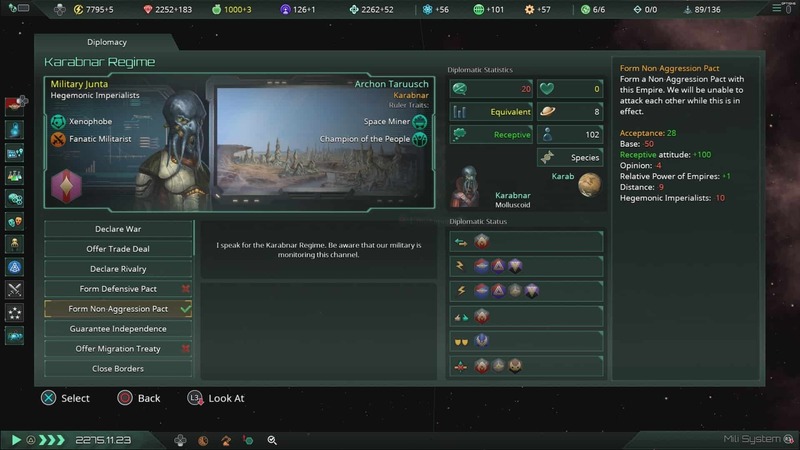 Seemingly endless playable with a fresh galaxy stuffed with emergent possibility in every playthrough, Stellaris: Console Edition looks to be in a class all of its own when it releases later this month. Stellaris: Console Edition – When does it come out? 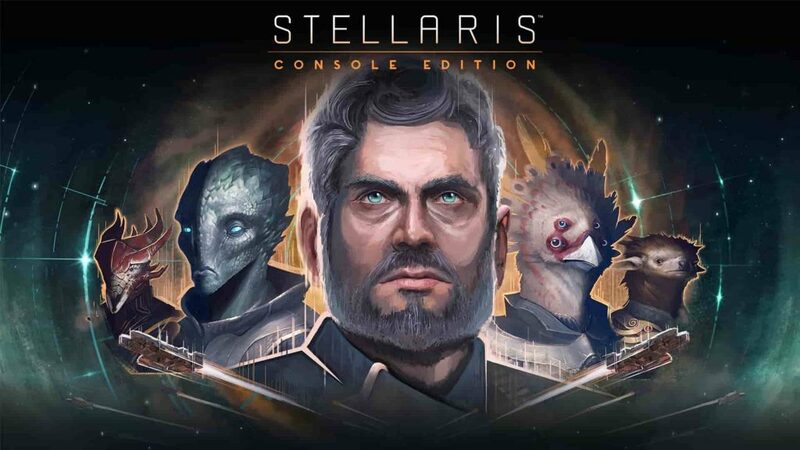 Stellaris: Console Edition is currently set to release on PS4 and Xbox One on February 26, 2019. 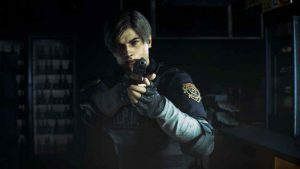 Look out for our review soon! In the meantime, you can catch the latest trailer for Stellaris: Console Edition below. 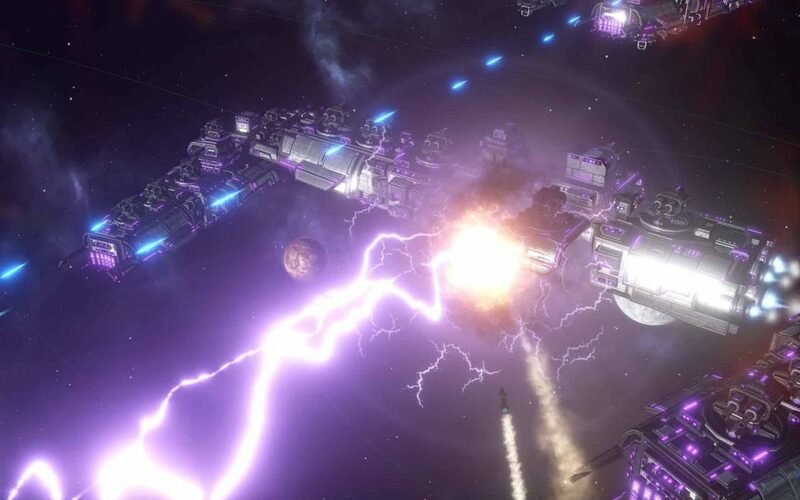 Published and developed by Paradox Interactive, Stellaris: Console Edition releases for PS4 and Xbox One on February 26, 2019.